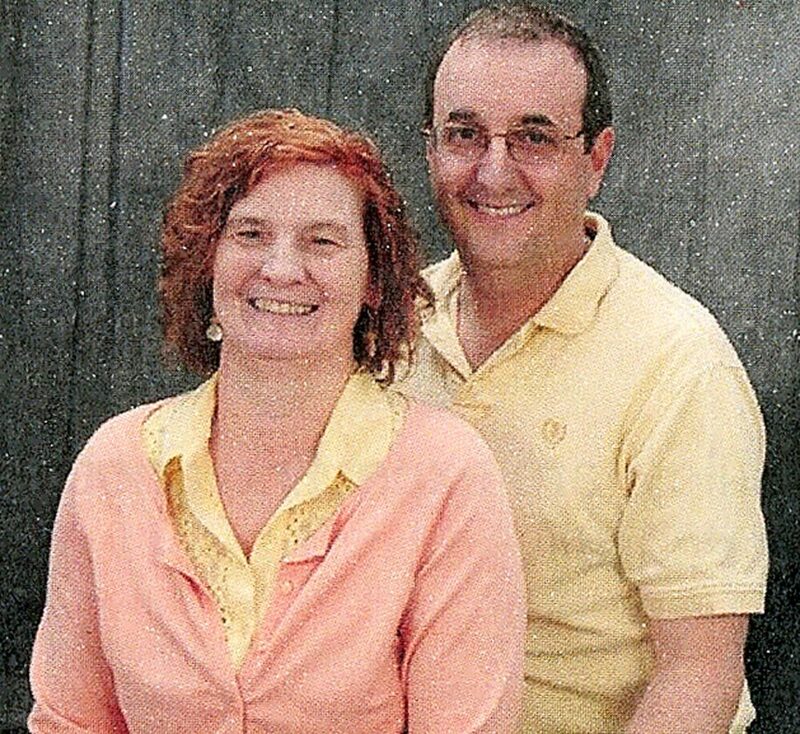 JERSEY SHORE — Rod and Nancy Zottarelli, Missionary Wellness Coaches, will be at Lighthouse Wesleyan Church, 220 High St., Jersey Shore, on Feb. 10 at 10:30 a.m.
Rod and Nancy served as missionaries in Indonesia in the 1990s with Mission Aviation Fellowship. Rod served as a pilot/mechanic and Nancy served in various roles. They ministered in the community, taught English as a second language and showed the JESUS film in villages. Since that time, Rod earned his master’s degree in marriage and family therapy and Nancy earned her certificate in counseling. Additionally, they have served in two churches in Pennsylvania and started a counseling practice. 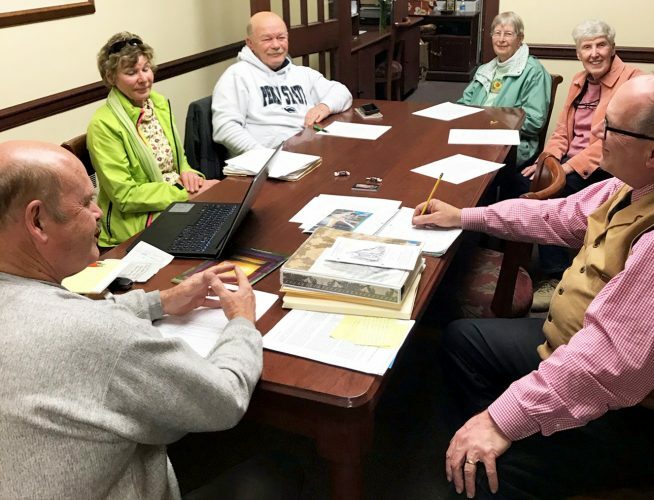 Their goal is to use their experiences as missionaries, along with pastoral spiritual gifts and their counseling skills to help missionaries thrive and to support the missionaries in times of need. The public is welcome to attend this Sunday’s service to meeting Rod and Nancy.